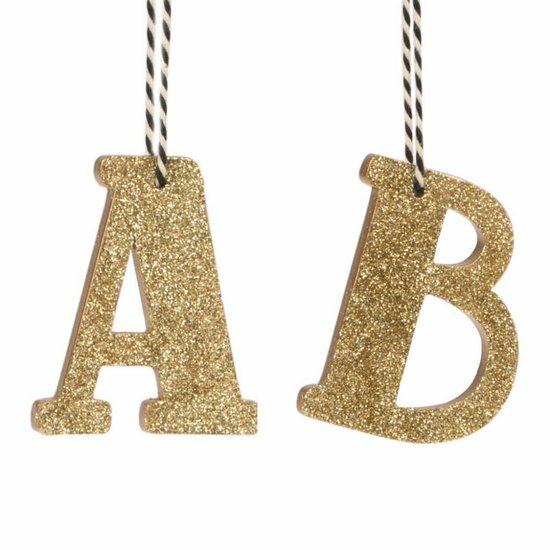 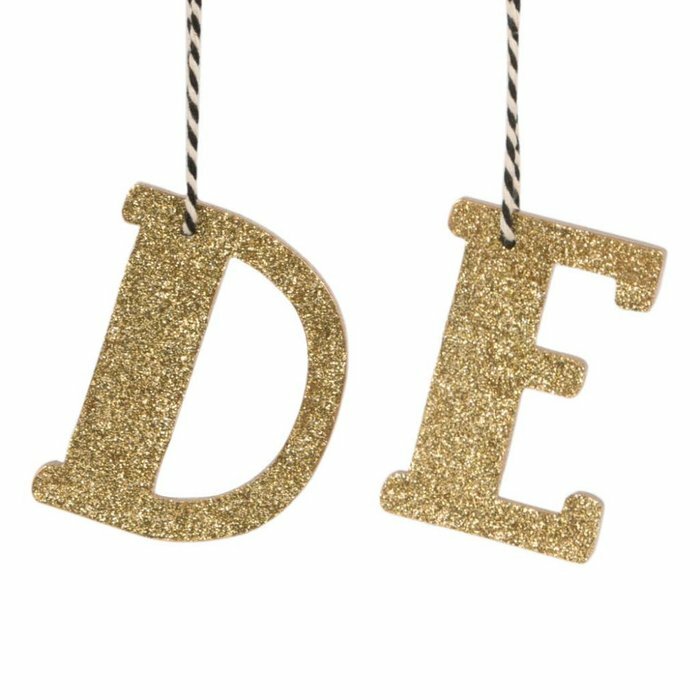 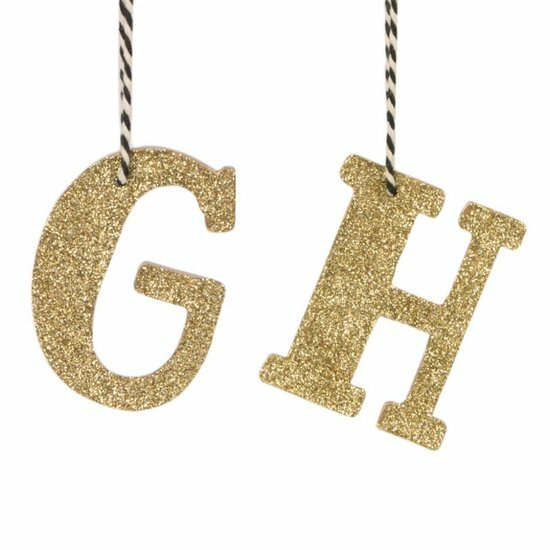 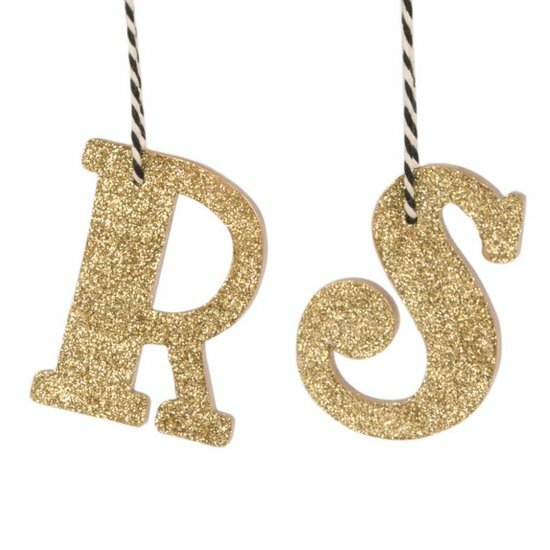 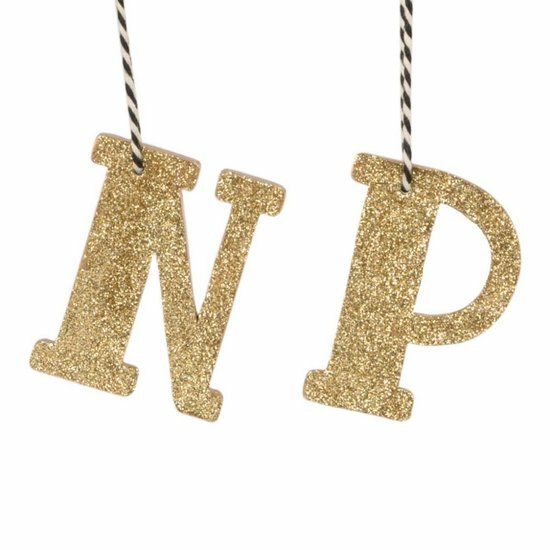 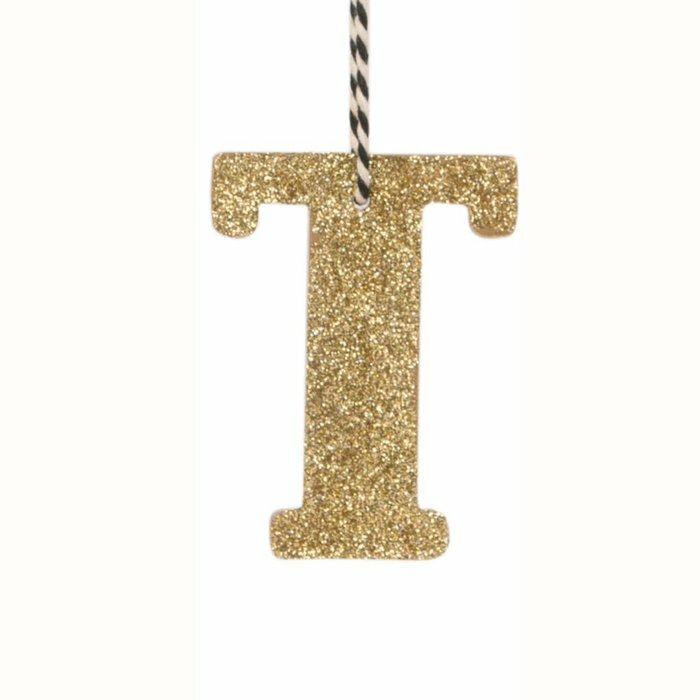 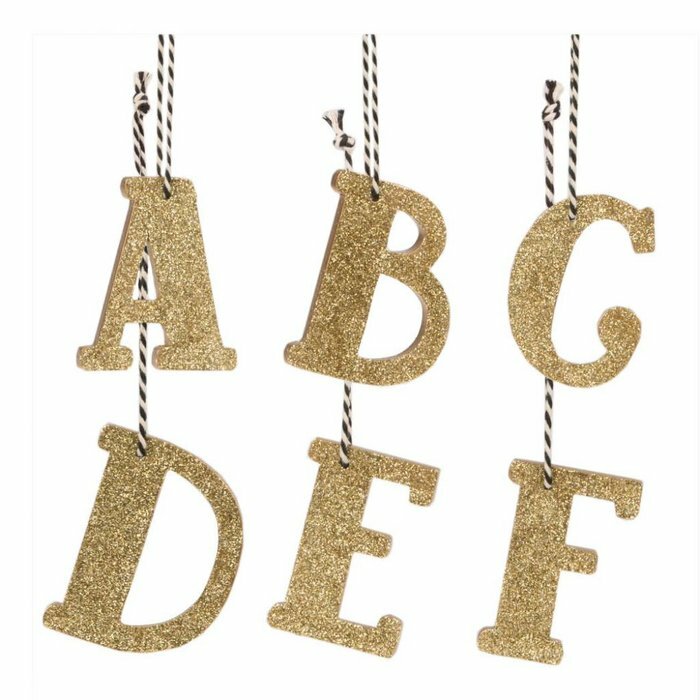 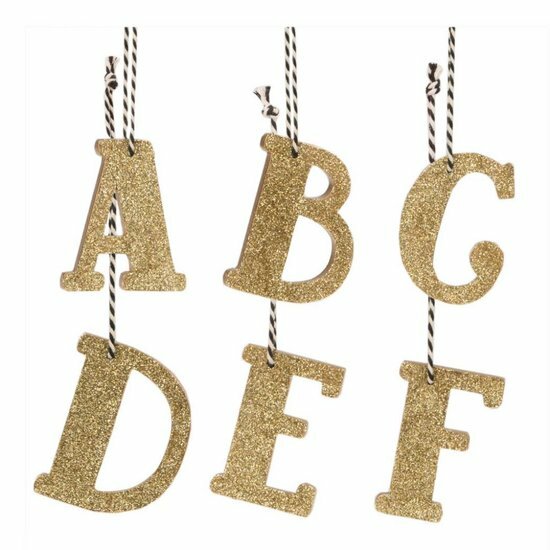 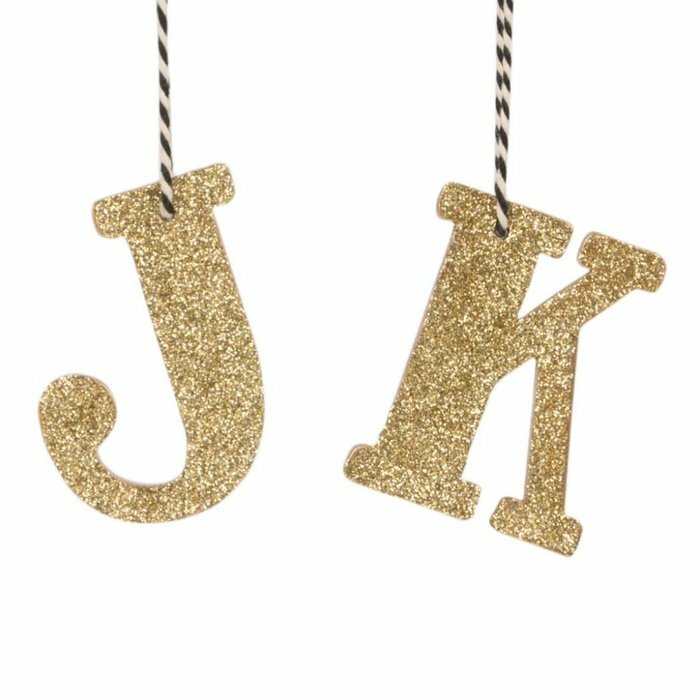 Gold glitter letter hanging decorations, perfect as a gift tag for any occasion. 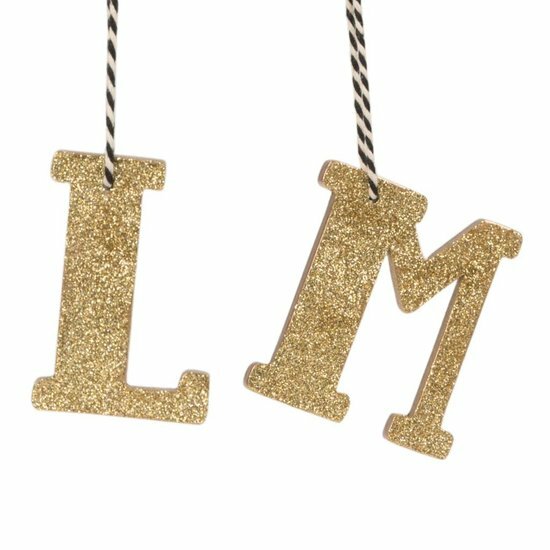 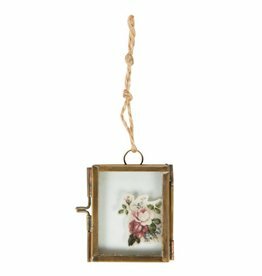 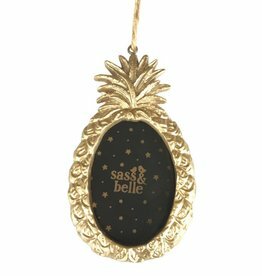 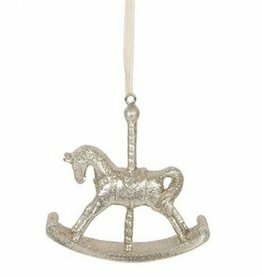 The glittering pendants are also a nice addition on your Christmas tree or an elegant option for your guests' place cards. 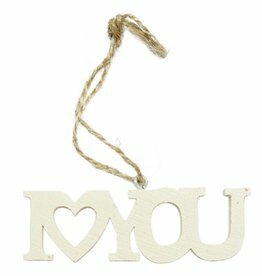 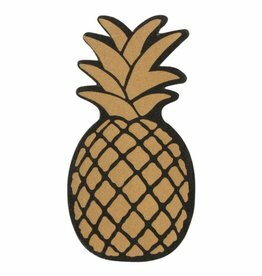 They are also perfect for leaving small notes for your loved ones or to spice your table decoration with some Christmassy messages.